Introducing a new breed of BigDog — the Trooper. 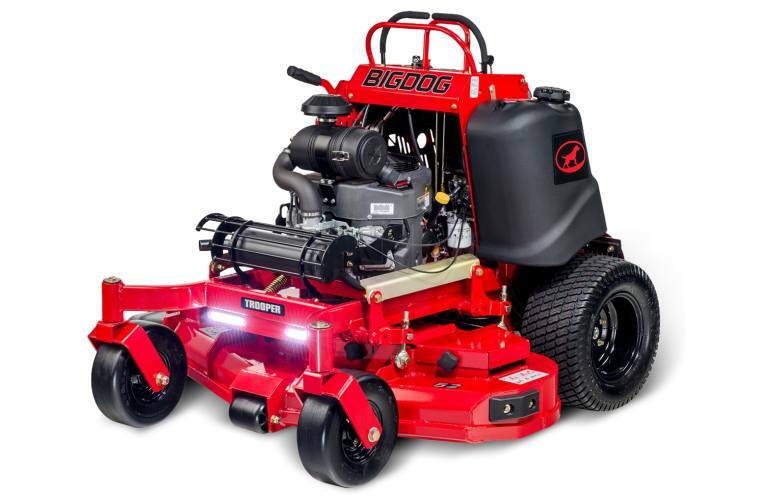 Our first and only stand-on mower sports a superior compact design for easy trailering and efficient maneuvering. Ergonomic controls and best-in-class positioning maximizes operator comfort on even the most rugged terrains. 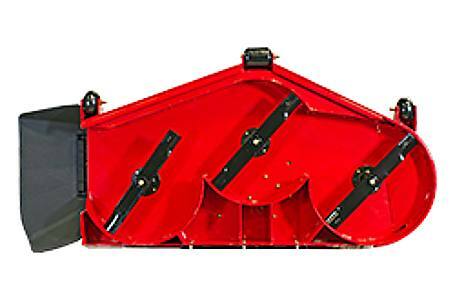 Cutting Height: 1.5" - 5.5"
Overall Width (with discharge chute up): 50.4"